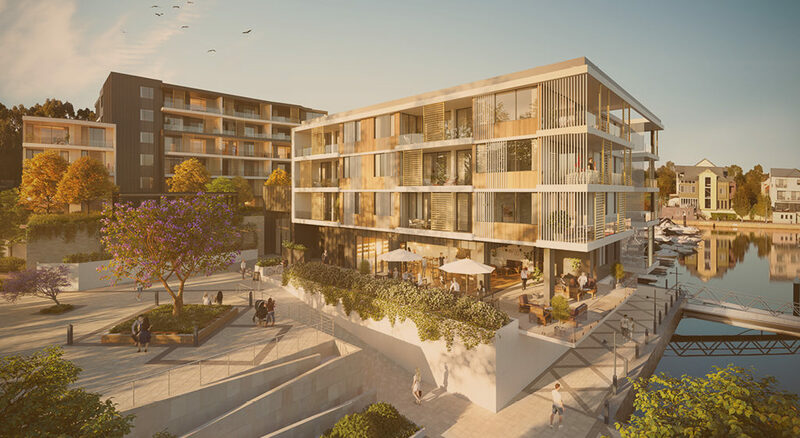 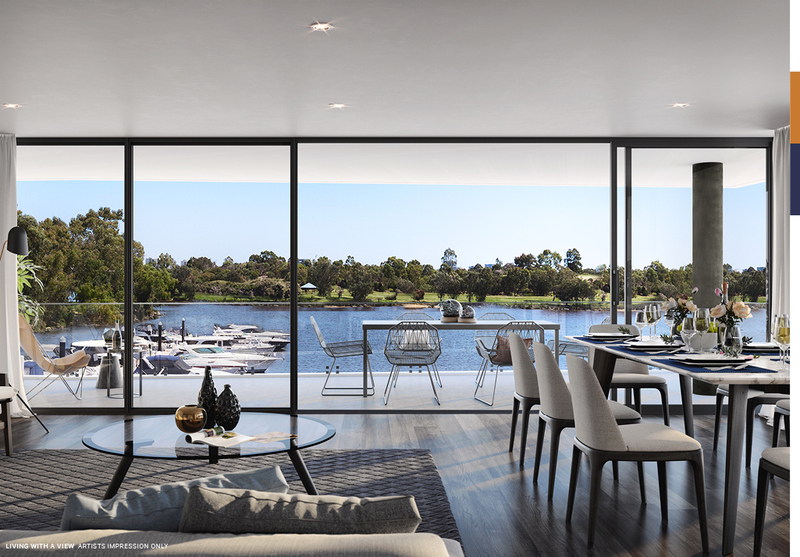 Positioned on the marina at Ascot Waters, Marina East is inspired by the movement of the Swan River and the charming wooden boatsheds that once dotted its banks. 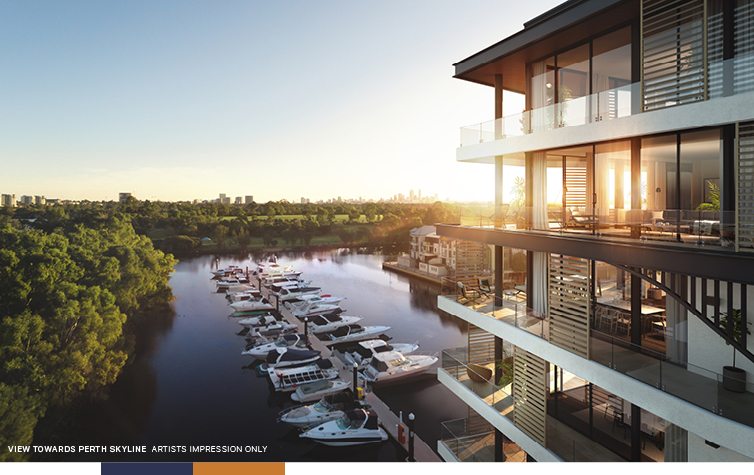 Making the most of the riverside location, Marina East has been thoughtfully designed to maximise access to natural light, river breezes and water views. 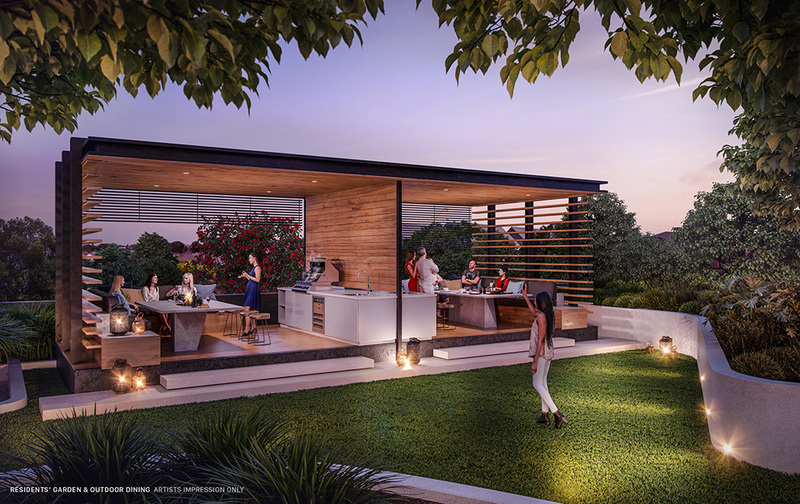 The life of the city is within reach, yet you’ll feel like you are on your own island, surrounded by green parklands and the calming sounds of wildlife. 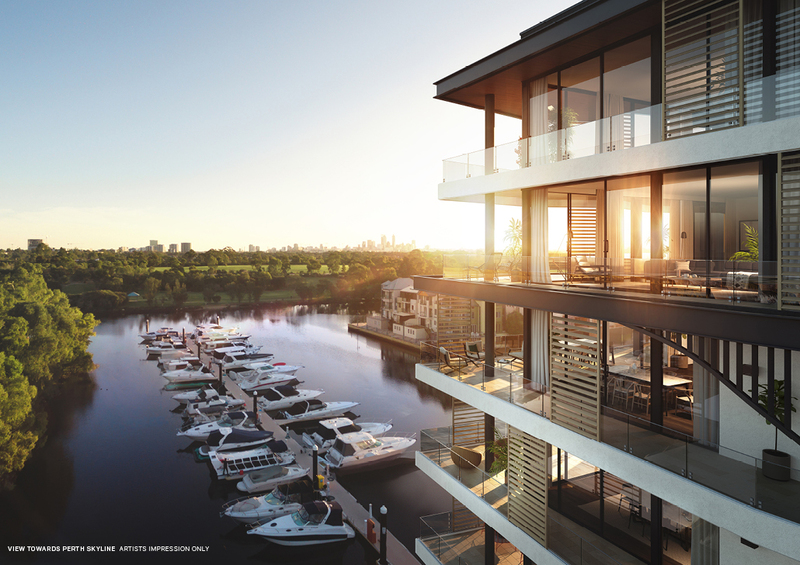 Conveniently located only 5km from the City and 3km from Optus Stadium, Marina East is the ultimate, secluded waterfront location. 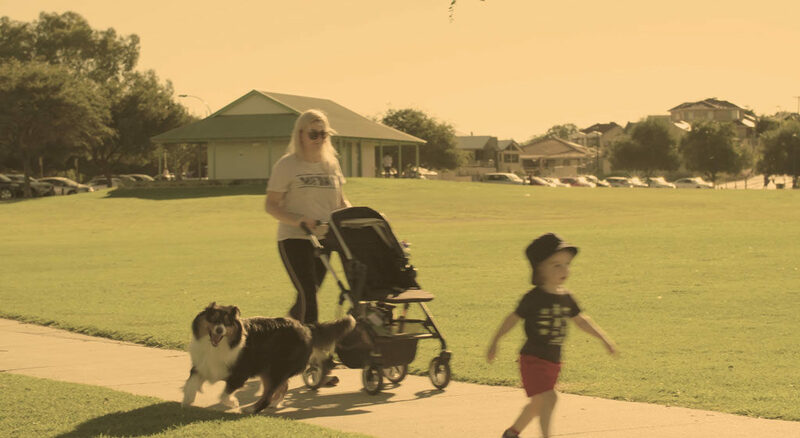 Walk or cycle around the river along the lush parklands where you will find WA’s finest accommodation and entertainment hub – Crown Perth. 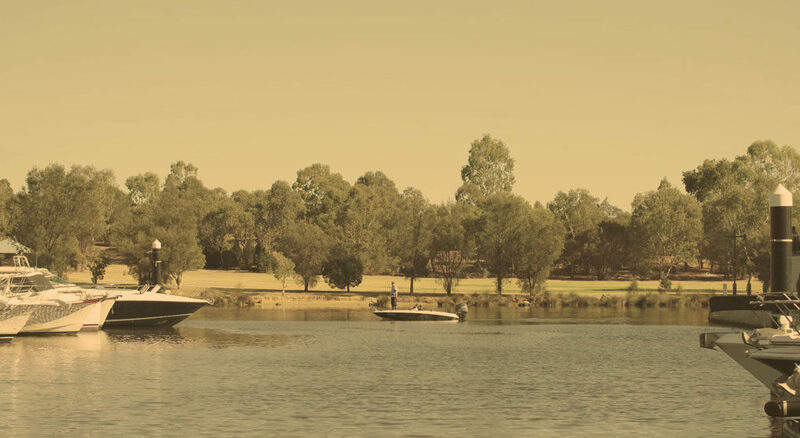 Or take a boat ride to the Swan Valley for lunch, or even Elizabeth Quay for an afternoon cocktail. 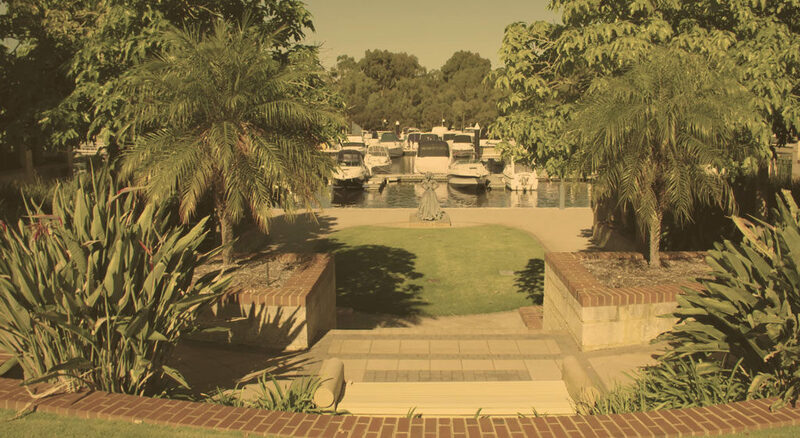 No matter what your interests are, Marina East’s exclusive location has it all. 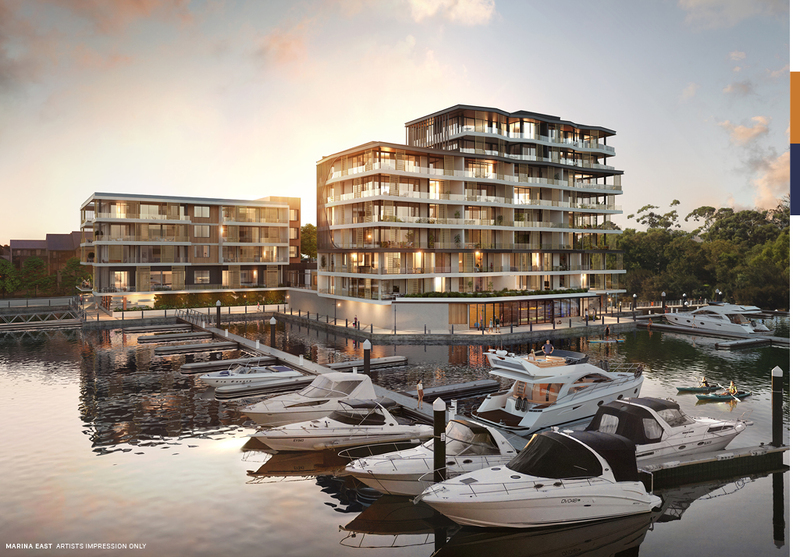 Marina East offers a choice of one, two or three bedroom apartments and Penthouses. 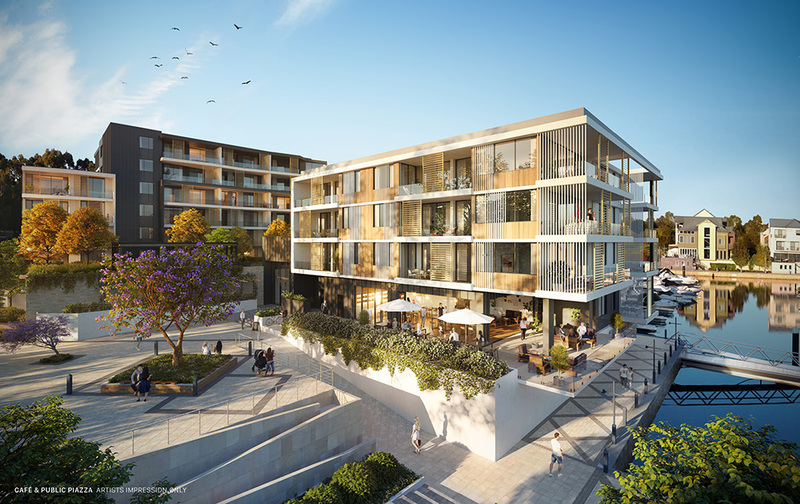 Careful attention has been paid to give your apartment a feeling of relaxed luxury. 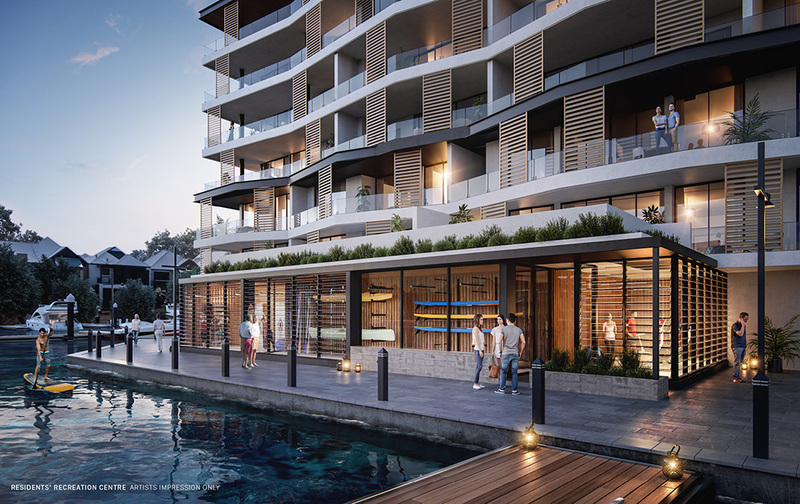 High quality fixtures and finishes feature throughout, including deep freestanding baths, quality kitchen cabinetry and designer timber flooring.